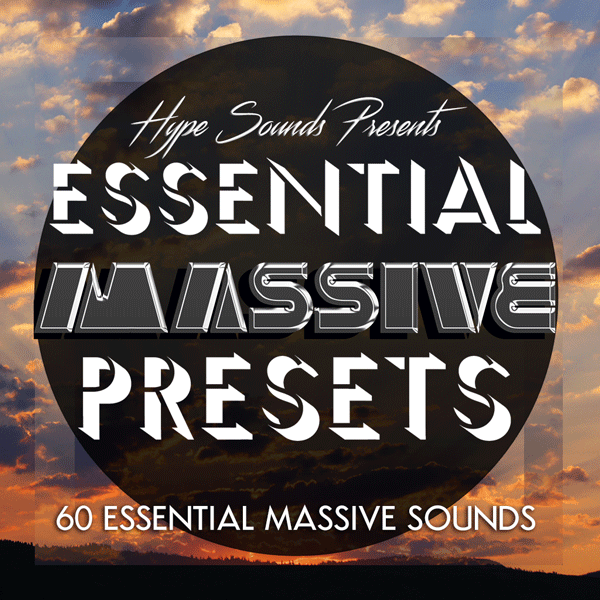 The acclaimed ESSENTIAL PRESET PACK; contains sounds across a multitude of genres to ensure excellent music with just about any sound right out of the box. This pack is rich with lead, hamony and bass sounds that allow you to fill out a track to perfection and for sounds to change dramatically in real time with and macro modulation to change the timbre of the synth. From breathtaking Kygo inspired flutes to deep trance plucks, to knocking 808 bass - this pack has you covered - containing everything you need to get started making awe inspiring sound immediately, as well as meticulously macro'ed patches for automation control and advanced producers. You have got to have these sounds in your arsenal. . This pack is great for all kinds of music. (House music, Trance, Hip-Hop, R&B, Pop, Trap, Funk, etc..) This pack also includes many sounds popularized by big name producers such as Avicii, Kygo, Calvin Harris, Martin Garrix, Skrillex, Swedish House Mafia, Diplo, Flume, Disclosure, DJ Mustard, Bruno Mars, Kanye, Drake, etc... Follow along to make more sounds and learn the theory behind synthesis with my youtube series. It is a no brainer - you have got to have these sounds in your arsenal. With over 60 presets plus additional Essential custom kick drum samples, this pack is all you need to make fantastic music in any genre. These sounds are meticulously engineered to help you make awesome tracks right out of the box. Check out my youtube channel to follow along and learn the theory and pragmatic technique in sound design and learn how to make a few yourself; and buy the pack for far more detailed sounds with macro timbre shaping!